Some family-friendly places around Seattle that we love. 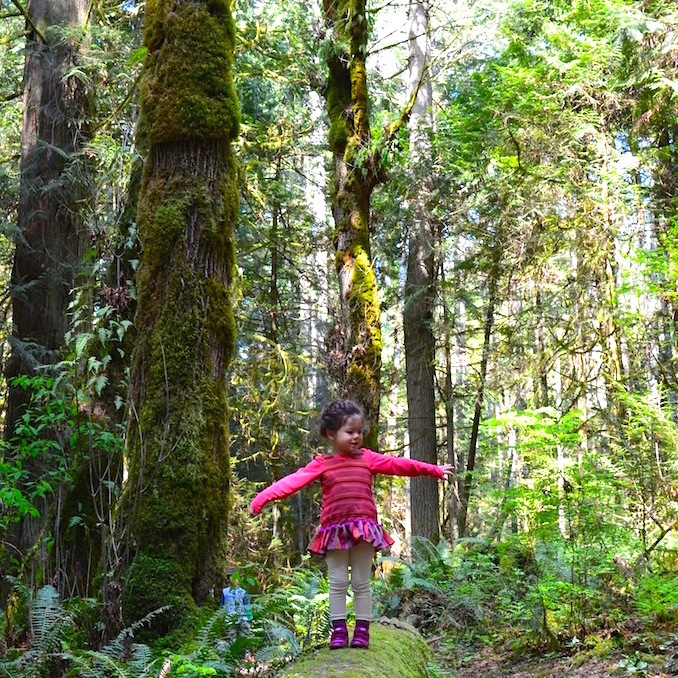 Go hiking and have the kids discover nature's playground. 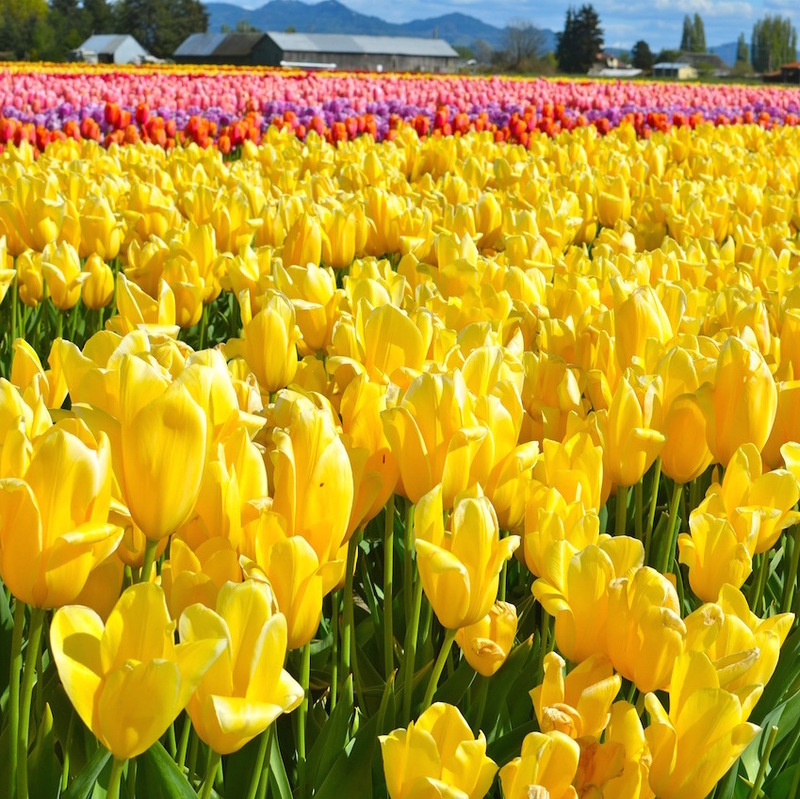 Every spring the tulip farms all over Mount Vernon burst with color. The timing varies each year depending on the weather so go online for dates. Come for the giant scoops of ice cream in a multitude of flavors and fill a basket with fresh produce to take home. Rent a boat from The Electric Boat Company, grab lunch at sailing-themed Westward, take a dip in the lake and see Seattle's cutest house boats. Noodles are a hit with the kids and the menu offers a lot for adults to like too. Watch the Blue Angels air show from the bleachers. Or better yet, get on a boat and watch from the lake.